Following the Launching Event of ICARUS Project, which took place on 21st January 2015 in Tirana, information activities are being organised in all the high schools of Tirana. The activities include delivery of theoretical knowledge on traffic rules, the showing of the movie ‘Young Europe’ to be followed by discussions and debates. 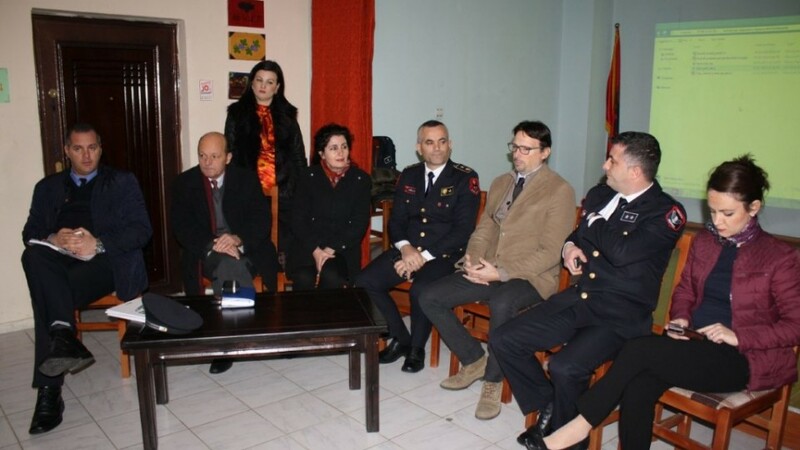 This Project targets 4620 high school third-grade students of Tirana, who are soon eligible to apply for a driving license.